This very clean 3 bed, 1 and a half bath ranch home sits on a 0.34 acre corner lot and is equipped with washer, dryer, refrigerator, and range. Home features a partially finished full basement, new furnace in 2000, roof in 2011, new windows in 2002, new electrical panel in 2007, a storage shed, all window treatments, home warranty. Pride of ownership is apparent! Home is in Berrien County and the St. Joseph school district, and is within 5 minutes of E.P. Clarke Elementary School, 6 to 8 minutes of Upton Middle School, and 10 to 14 minutes of Lincoln Elementary School, Brown Elementary School, and St. Joseph High School. You can call Berrien Property about this home at 269-695-9595, or check out more homes for sale in St. Joseph Michigan, or more homes for sale in Berrien County MI. This 4 bed / 3 bath (1 full, 2 half) ranch home features hardwood floors, walk out basement (including 4th bedroom), new paint, a rec room with fireplace, and a master bedroom with double closets. Outside is the attached garage and a deck, great for relaxing and enjoying the view on your 2.4 acre lot. Home is in Van Buren County and the Hartford school district, and is within 10 minutes of elementary, middle, and high schools. 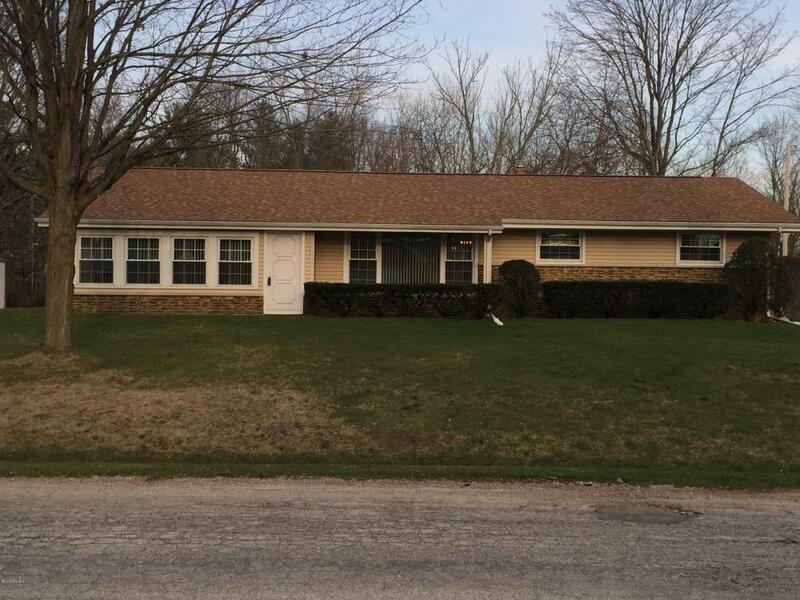 You can reach Berrien Property about this home at 269-695-9595​, or click the links to search for more homes for sale in Hartford, Michigan, or more homes for sale in Van Buren County, MI. 57 feet of frontage on the all sports Diamond Lake await the buyer of this 4 bed + 3 and a half bath, 3 story traditional style home. Equipped with washer, dryer, refrigerator, microwave, dishwasher, and garbage disposal. Home features 2nd floor master suite with den, office and exercise room. Master suite also offers a stunning lake view and opens to deck, and has central vac system, 2nd laundry room, and kitchenette. Master bath features heated mirrors, large walk in shower, top of the line towel heater. Very spacious heated garage with water. This Cass County home is ideally located, just 2 hours from Chicago and 40 minutes to Notre Dame. Home is located in Cass County, just 2 hours from Chicago and only 40 minutes to Notre Dame. Call Berrien Property about it today at 269-695-9595. 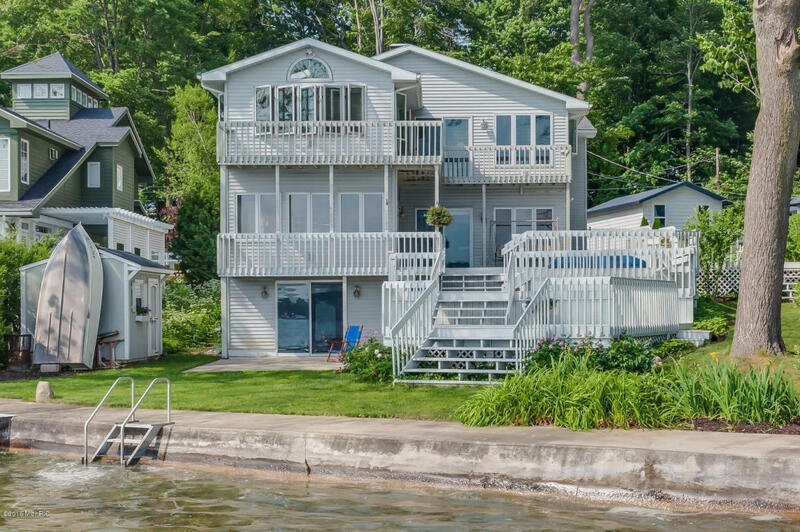 If this isn't what you had in mind, try searching for more Diamond Lake homes for sale, more homes for sale in Cass County MI, or more Waterfront Homes in Southwest Michigan. 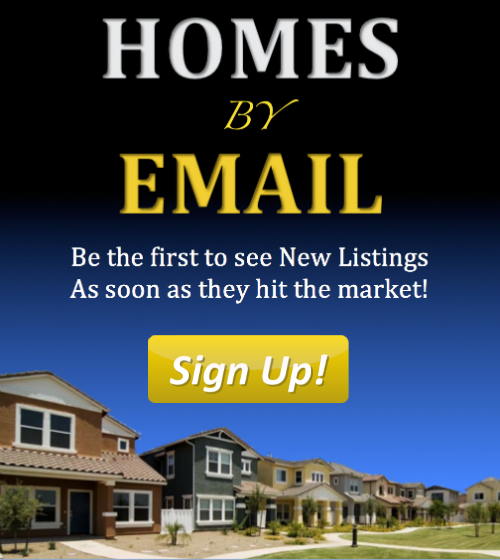 We also have some handy searches saved for Lakefront Berrien County Homes, Lakefront Cass County Homes, and Lakefront Van Buren County Homes. You can modify the parameters of any saved search to better suit your own needs.